Browned or brittle needles are prone to fire so when shopping for a tree or even a wreath, look for a vibrant green and pliable one. Place your fresh tree in a no-tip stand, and be sure to keep it watered. 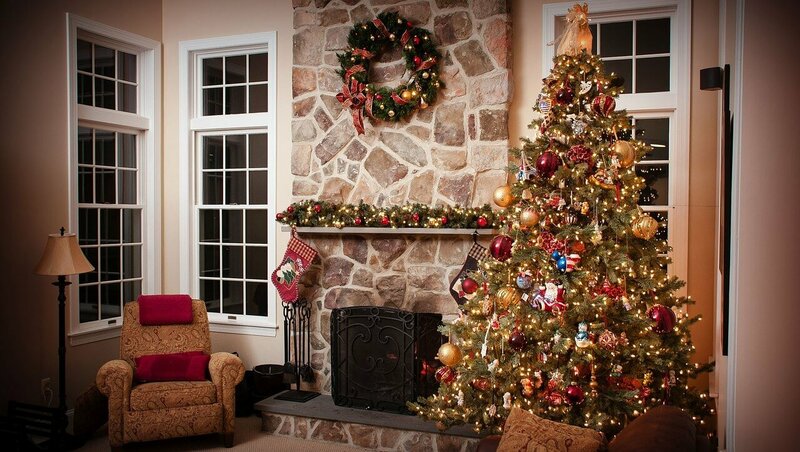 Locate your tree at least 3 ft. (1 metre) from the fireplace, heating vent, radiator, stove, and burning candles. Going with an artificial tree? Make sure it’s flame-retardant! 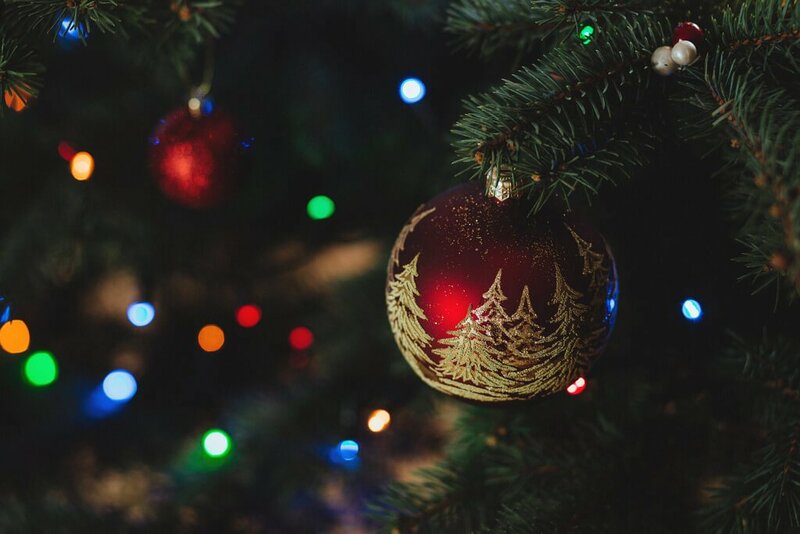 If your artificial tree is a lights-included/pre-lit type, ensure during set-up that all parts are firmly connected and that no wires or connections are frayed, loose or damaged. Buy and use only electrical decorations that are marked with the logo of an accredited certification agency, such as CSA, cUL or cETL. Check Health Canada’s Recalls and Safety Alerts Database before buying or using holiday lights, to see if any have been recalled. 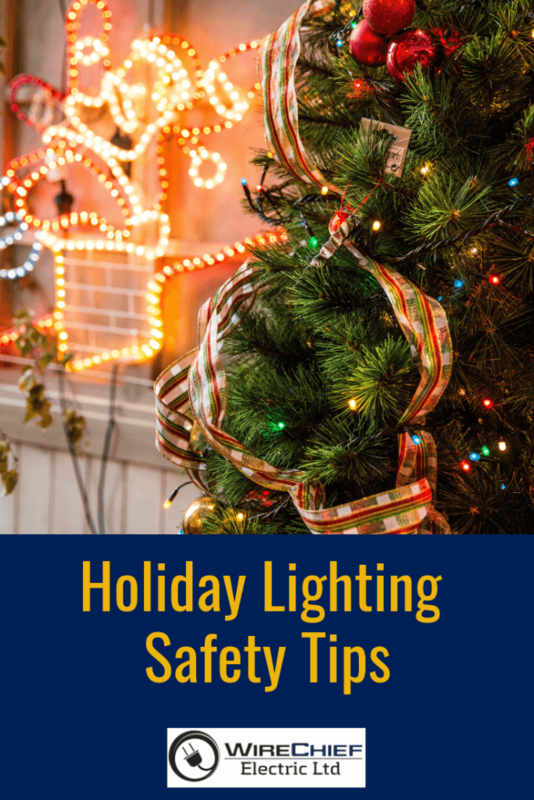 Inspect all your lights, electrical ornaments, and extension cords for damage before using. Look for cracked sockets, frayed, loose or bare wires or loose connections. Unplug light strings before replacing bulbs or fuses and only replace damaged ornament parts or bulbs with manufacturer-specified items. Bulbs that are over the specified wattage are a fire hazard. Light strings, other lighted decorations and extension cords are rated for either indoor or outdoor use. Always use only as labelled: indoor lights and decorations must be used only inside. 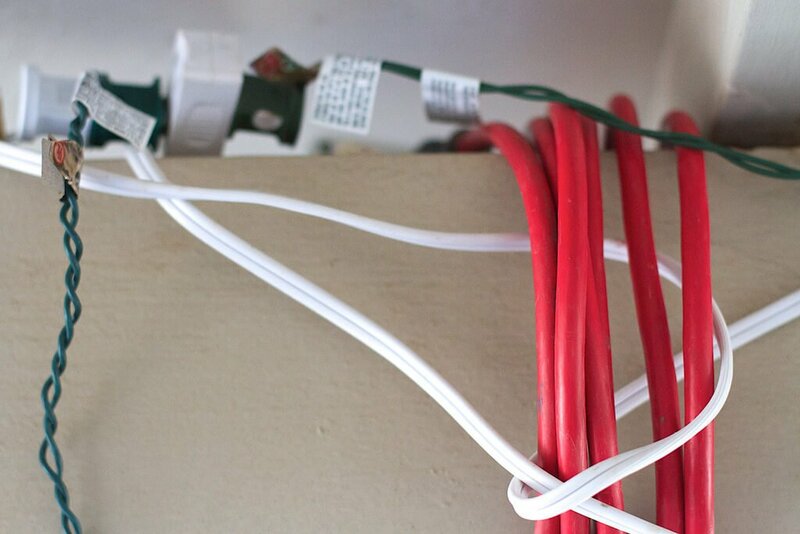 It’s best to plug lights directly into electrical sockets rather than relying heavily on extension cords. Use surge protector strips if there are not enough outlets available. Avoid overloading electrical outlets with too many electrical decorations or devices as they can overheat and cause a fire. If you’re not sure you have the right plug for your seasonal electrical decorations, consult with an electrician. Never connect more than the package-specified number of light strings together. Never run extension cords through water, even if they are labeled for outdoor use. Turn off all indoor and outdoor electrical lighting and decorations before leaving home or going to sleep. Make sure small children can’t reach lighting displays. 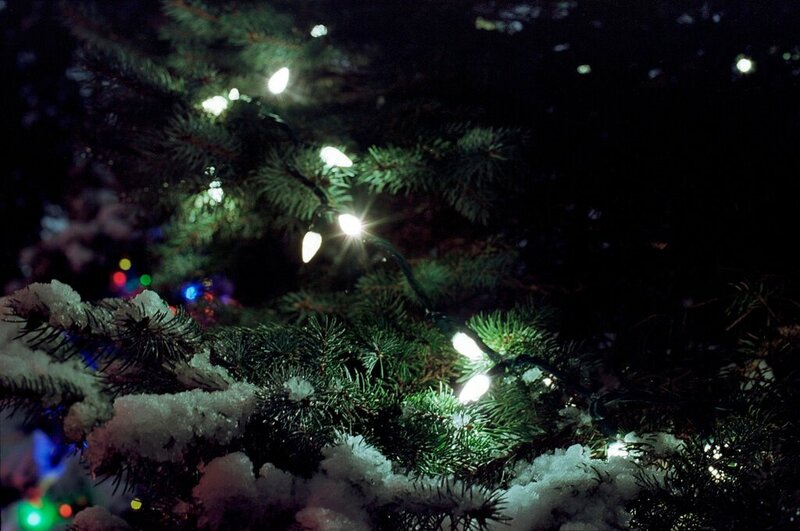 Kids are often fascinated by holiday lighting displays and will instinctually reach for lights. Avoid potential accidents by keeping lights above the reach of children. And, overall, just have a super-safe and merry holiday season!